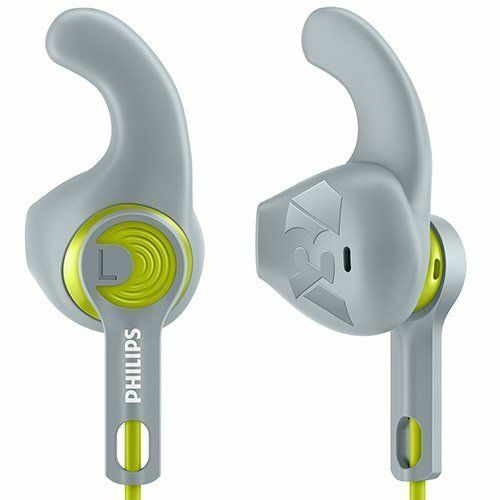 Philips SHQ1300 Action Fit Sports Headphones live up to the name! It is the perfect pair of headphones you need for your workout. Philips is a diversified technological company focused on improving people's life through innovation in different areas like healthcare, consumer lifestyle and lighting. The Philips SHQ1300 is a featherweight headphone with powerful bass and an optimal fit. 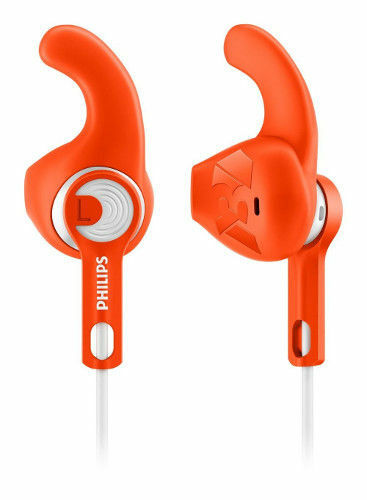 Many customers prefer these headphones over other ones as these are sweat and moisture proof which is ideal for any workout. 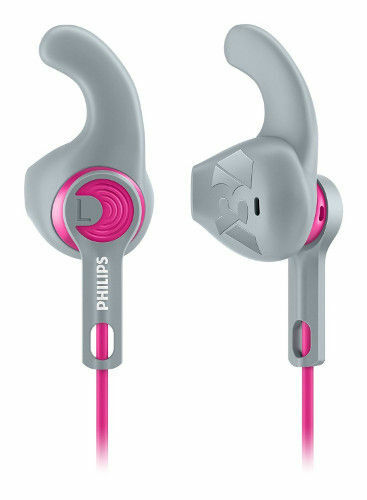 Philips has come out with featherweight action fit headphones which keeps you into the groove while you workout! 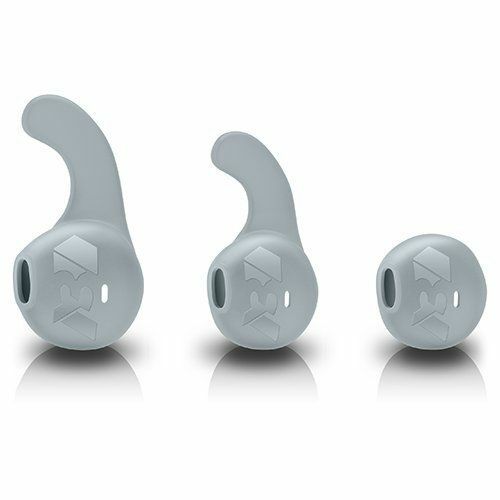 These headphones come with 3 choices of ear tips, thus letting you choose the optimum fit. High performance sound drives peak performance. To keep your headphones from tangling, it comes with a cable clip and for better comfort it has a C shaped stabilizing ear tip.The Philips headphones are sweat and moisture proof which makes them ideal for any workout. 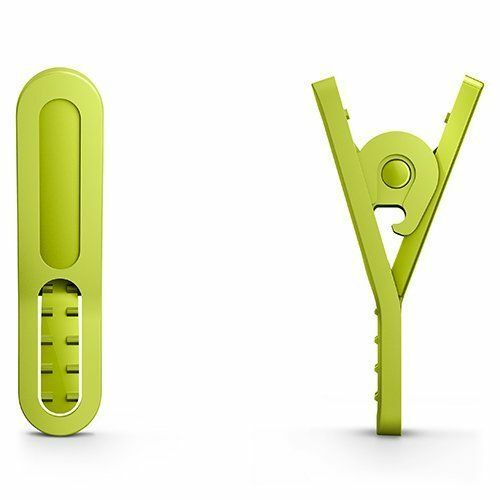 It does not require any kind of battery to run. Shop for these headphones and get 1 year warranty at Infibeam! Groove to your favourite tunes with Philips Headphones- they are the mobile accessories that makes no compromise with your entertainment! Unbelievable headphones deal on Infibeam, that reverberates your soul with excellent sound effects! 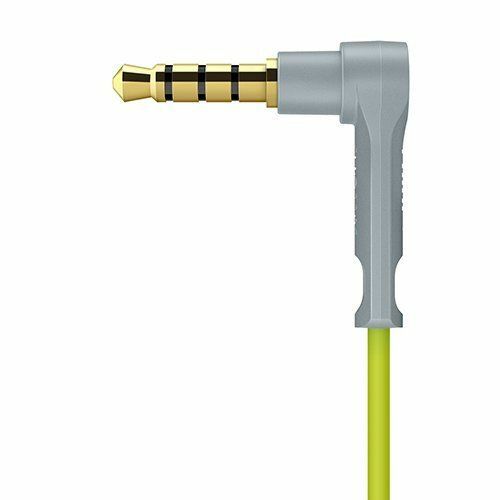 This headphones really got some amazing sound quality.